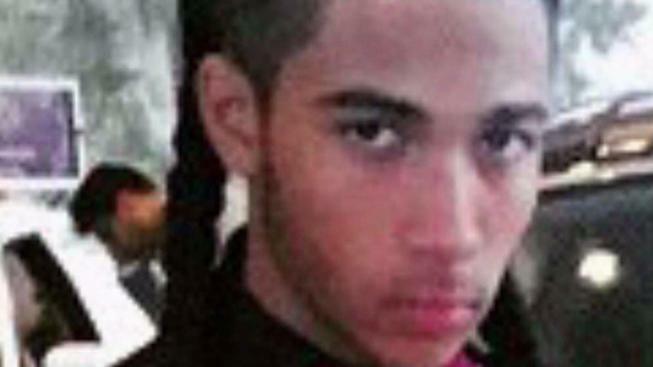 A Bronx teenager who has been behind bars for more than a year for a crime he insists he didn’t commit is getting out after an I-Team investigation. The Robert F. Kennedy Human Rights organization said it will post a $100,000 bail for 17-year-old Pedro Hernandez on Thursday morning. Hernandez has been imprisoned at Rikers Island since his arrest last July in connection with a 2015 shooting that injured a teenager. Hernandez has no criminal history and has maintained his innocence. His alleged victim even told the I-Team last November that Hernandez was not the triggerman. He was offered a plea deal, but didn’t accept it, choosing instead to fight for his innocence. 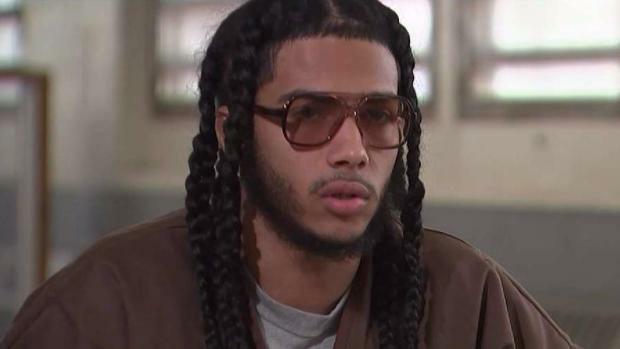 In an exclusive report earlier this month, the I-Team covered Hernandez’s decision to stay behind bars on Rikers Island and take his case to trial rather than accept a plea deal on a gun charge. "I’m not pleading guilty to something I did not do," he said. “I’m willing to stay and fight this because I’m innocent."